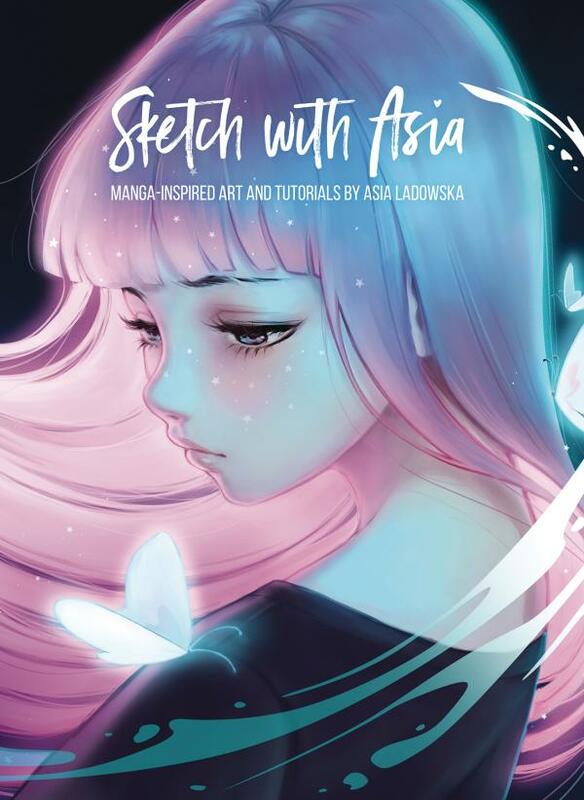 Sketch with Asia is the first major publication from online Manga art phenomenon, Asia Ladowska. Asia blends her experience in hyper-realism with her passion for Manga, creating a style she is well-loved and recognized for. In this book she shares more of her art and behind the scenes information, along with numerous tips and tutorials for any budding Manga artist!